Plastic Square Net Machine with 20*20 mesh video from Jining Dingyuan Machinery Co.,Ltd. 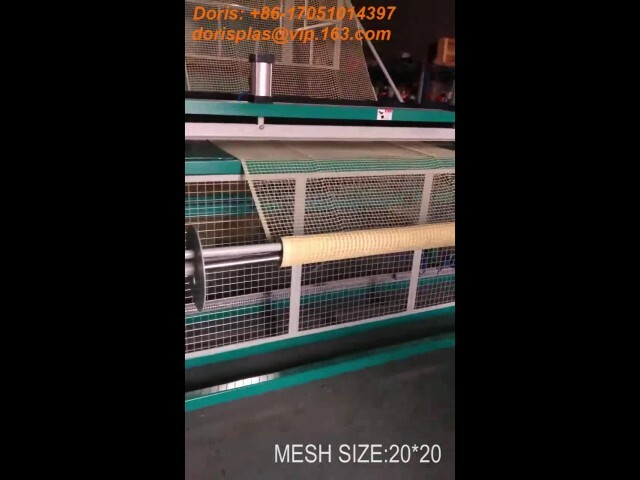 01:30 Plastic double sides stretched mesh machine Jining Dingyuan Machinery Co.,Ltd. 01:07 Plastic Square Net Machine Jining Dingyuan Machinery Co.,Ltd. 00:19 Plastic Safety Fence Machine Jining Dingyuan Machinery Co.,Ltd. 00:23 Plastic Garden Net Machine, Jining Dingyuan Machinery Co.,Ltd.